Northwest Portland is replete with fantastic historic houses. 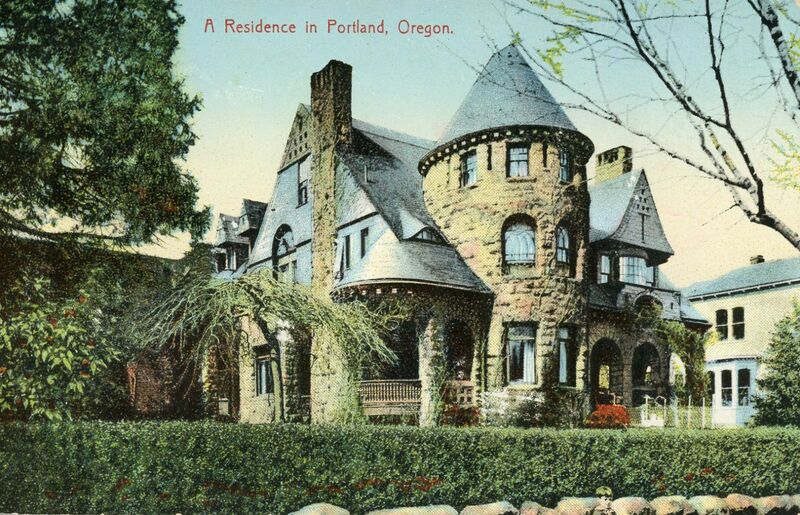 This second installment of our popular Historic Alphabet District Homes tour explores another section of the area, where you’ll learn of its transformation from farmland to Portland's "Millionaire Row". Featured architectural styles include Italianate, Queen Anne, and Jacobean Revival. You’ll also learn about the nuanced differences in American Revival styles, and see one of Portland's rare Romanesque Revival homes, the famous Mackenzie House. Parking in Northwest Portland can be a challenge. We recommend carpooling, bus, or the Portland Streetcar.